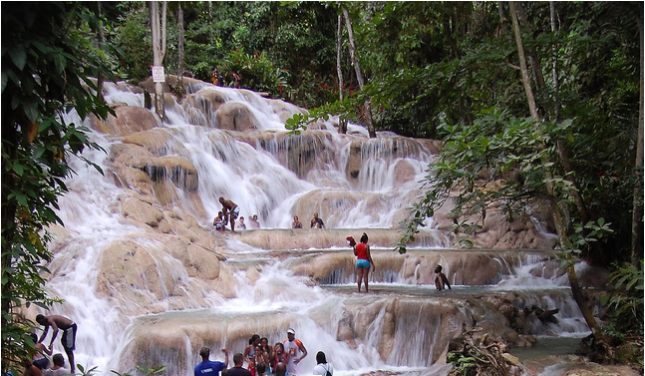 Visit Dunn’s River Falls, one of Jamaica’s national treasures. ​Hike to the top of the 600-foot (182-meter) jungle waterfall and swim in a scenic lagoon. Book your tour using our knowledgeable, safe and friendly drivers for the best private tour experience! 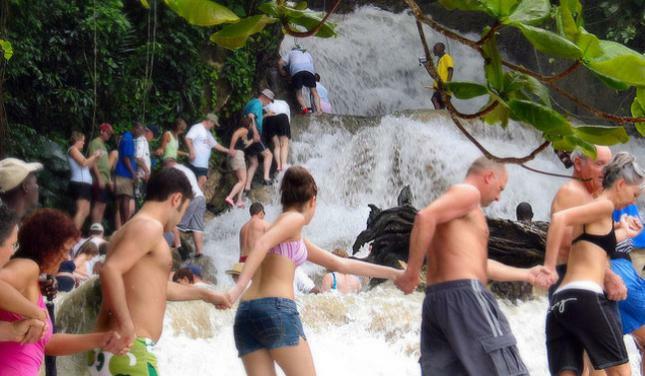 ​Dunns River Falls is probably the most visited site in Jamaica. Climb the 600' waterfall with the help of your trusty guide. The cool, clear water will refresh you from head to toe in Jamaica's hot sun. A must see for the first time visitor!